SPANGLER – the Plus of Development. SPANGLER is currently booming, especially with regard to the area of renewable sun and wind energy. In this respect, a completely new development in Canada has just been installed. 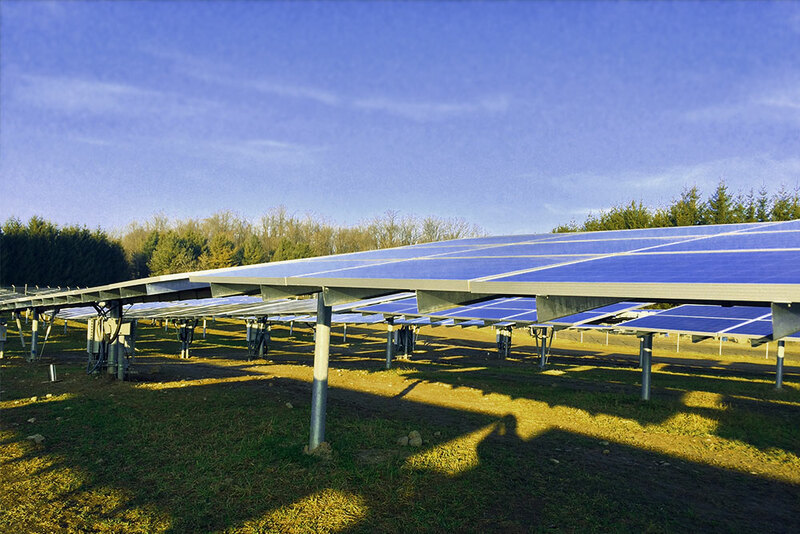 With regard to the operation of large solar fields, performance degradation occurs due to the movement of the sun throughout the day, as the solar panels are not always optimally aligned. In order to remedy this shortcoming, the modules must be mounted so that they are movable on their axes in order to be able to optimally correct the inclination towards the sun using actuators. Alongside the customer, SPANGLER has enabled a substantial improvement thanks to a newly developed piece of software. Now, in place of the frame previously driven by an actuator, a double axis is to be used which can be relied upon even when the apex is exceeded and in strong winds. 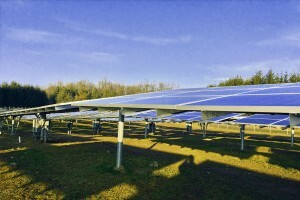 The first reference plant, generating 500 kW of power, was built in Canada. Along with a Beckhoff IPC control system and its control cabinet, two programmers from Töging made their way to the ten control cabinets in the vicinity of Toronto. 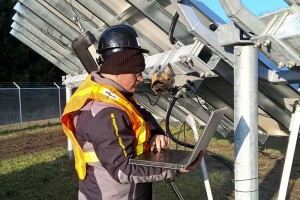 At minus 2 degrees Celsius – conditions which are almost summery by Canadian standards – the equipment was installed and put into operation within a week. A weather station was integrated, connected to the control system and thus the plant is provided with the necessary data such as location, temperature, precipitation, wind speed and other information. SPANGLER’s forte in designing a plant that accurately reflects the customer’s needs – thanks to intensive cooperation with that customer – can be seen to its full effect. In particular with regard to intelligent systems which initiate a calculation and reaction based on various parameters and represent the future of software development. As evidence of successful implementation another such plant was put into operation a few weeks ago.